We are pleased to invite your company to host one of our next Japan HR Leaders Learning Series events. These events provide a forum for networking, information sharing, and exchanging thoughts on a topic of common interest. In addition, participants have the chance to get some fresh air out of the office on a Friday afternoon. 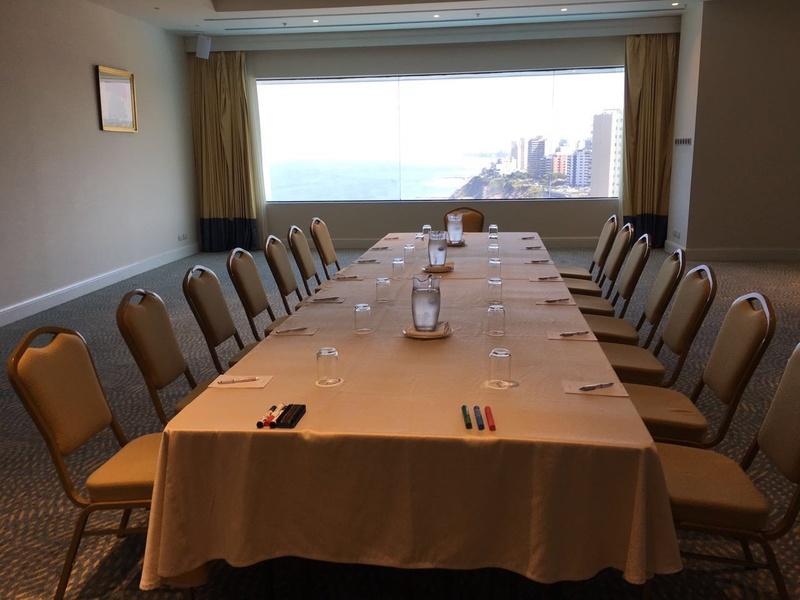 The host’s role is simply to provide use of a conference room which can accommodate approximately 15-20 participants. These events take place over two hours on a Friday afternoon in a conference room at the hosting company. Typically, 2-3 participants will share their company’s practices related to the chosen theme. This is followed by open discussions and networking. Participants in these events are senior HR leaders in large corporations, in positions such as Head of HR, Talent Management, Talent Development, Talent Acquisition, and HRBP roles. The ultimate goal is to create focus group by industries, so that participants will share common issues. Participation is by invitation only. The themes chosen for each event will be within the realm of talent strategy and will address the common challenges faced by the participating members.